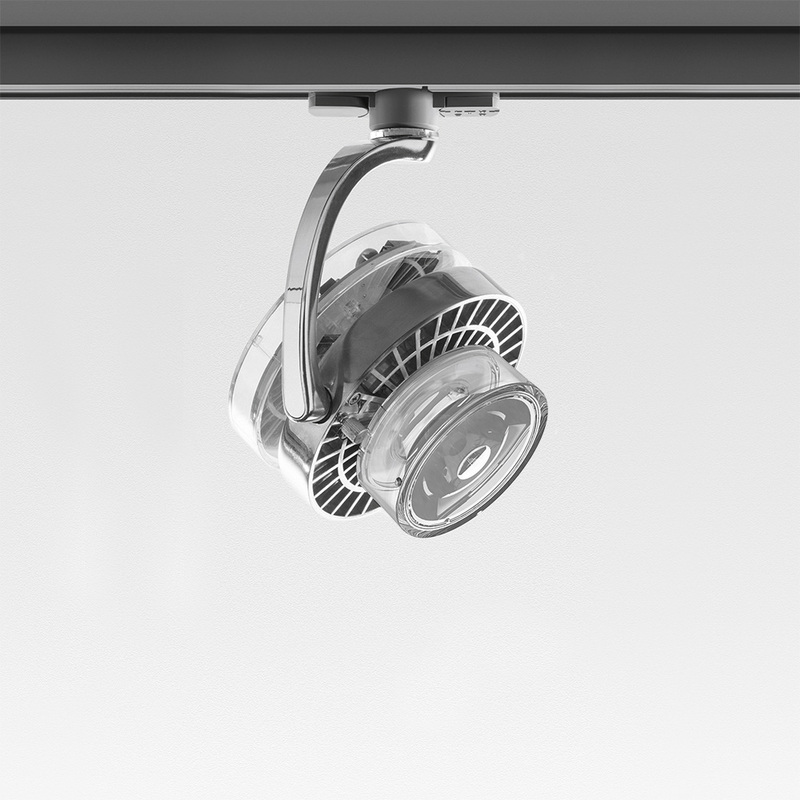 Cata is a family of LED projectors derived from thorough research on accent lighting, mostly used in museums but also broadly applied in retail and hospitality venues. 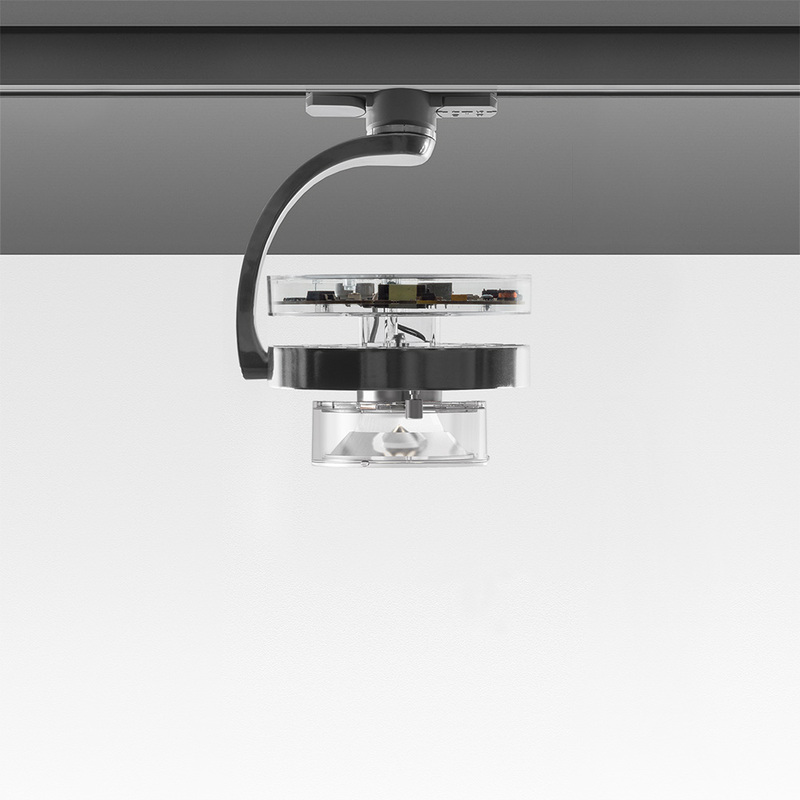 This project is characterized by high energy efficiency and high light intensities, as well as by innovative research implemented through optoelectronic and mechanical patents. Cata TIR (Total Internal Reflection) features extremely compact dimensions. 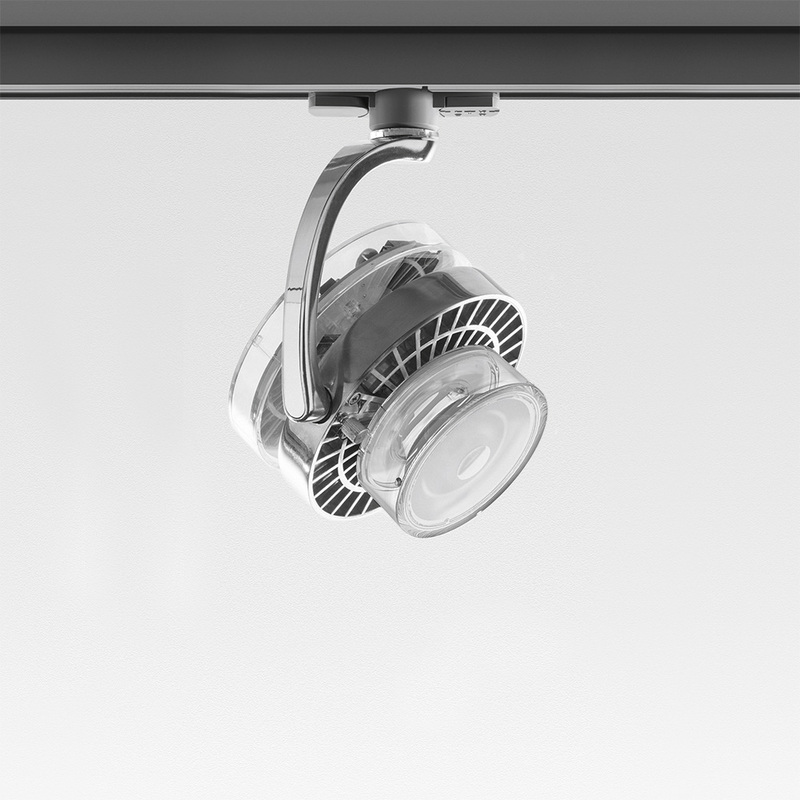 It allows for a maximum control of light emission and a wide availability of beam angles. 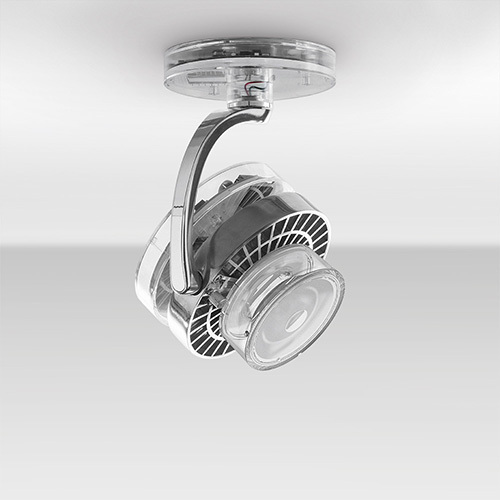 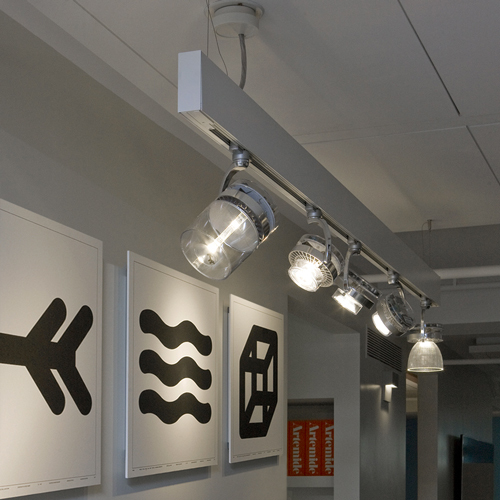 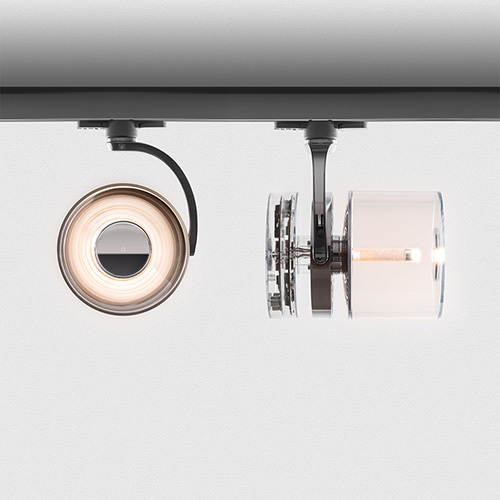 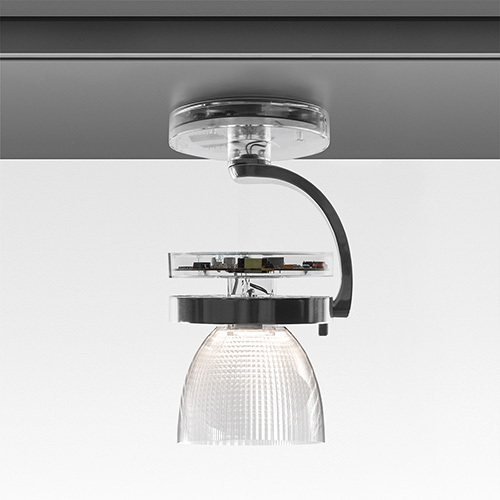 This high efficiency light can be adapted using a wide range of optical accessories. Compatible with Eutrac products and can be used in conjunction with DALI 2 circuit tracks 120V.